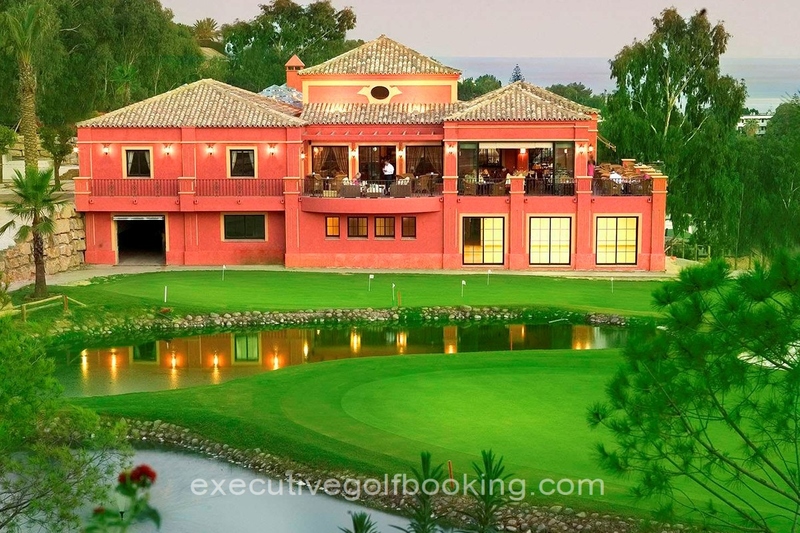 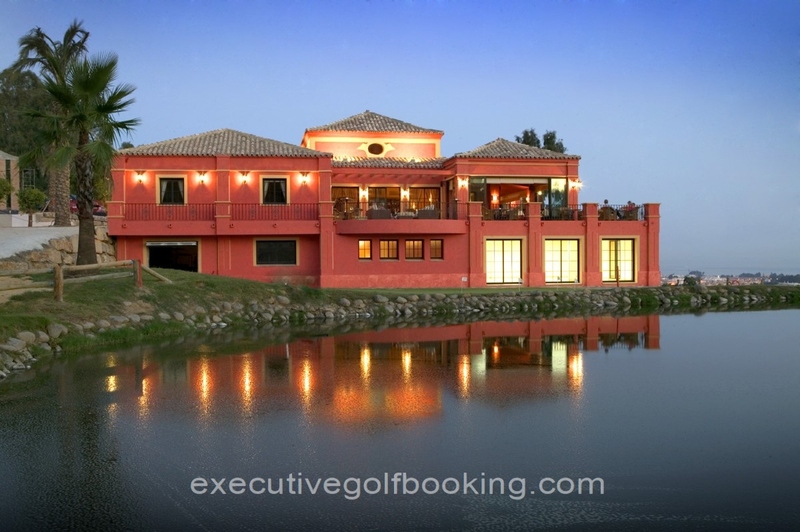 Set in the heart of Golf Valley, on the Nueva Andalucía Urbanization in Marbella, no more than a couple of kilometres away from such renowned golf courses as Las Brisas, Aloha and Los Naranjos, the Magna Marbella Golf Course, with its par-29 nine holes, is an ideal location where you can enjoy golf of any standard. 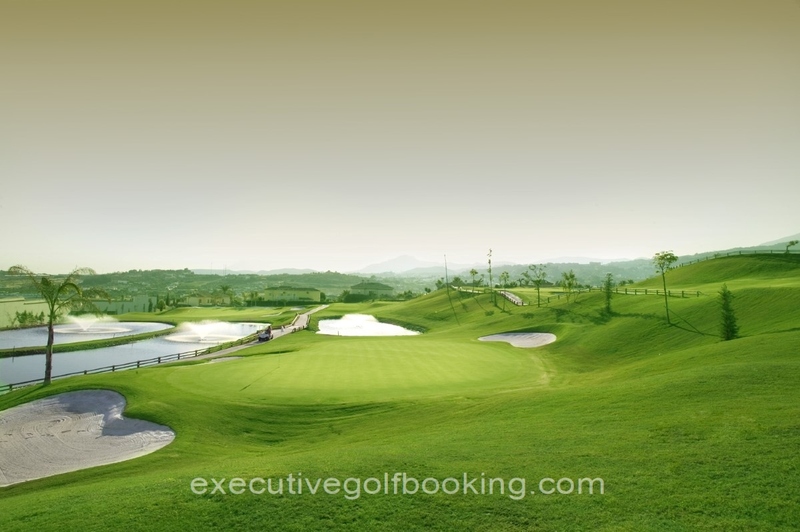 Its high-quality and uniquely original design, the unbeatable location, ease of access and possibility of playing a round in under two hours are its main attractions. 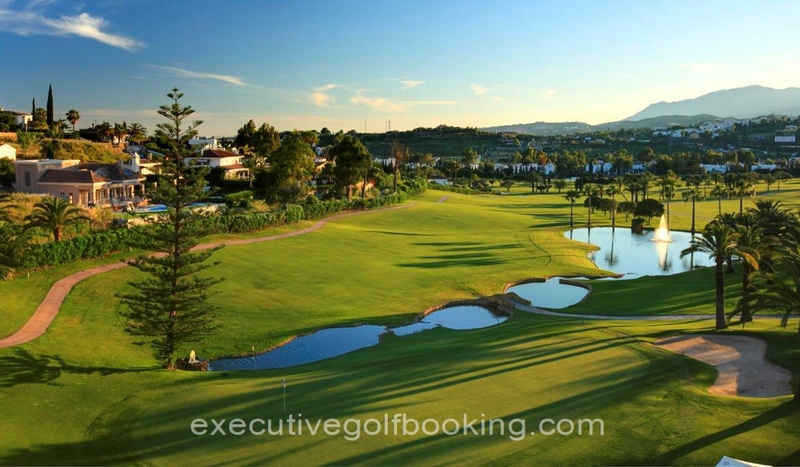 As well as having a superb school of golf, there is a spectacular practice and short play area which make it especially suitable for those just taking up this sport.